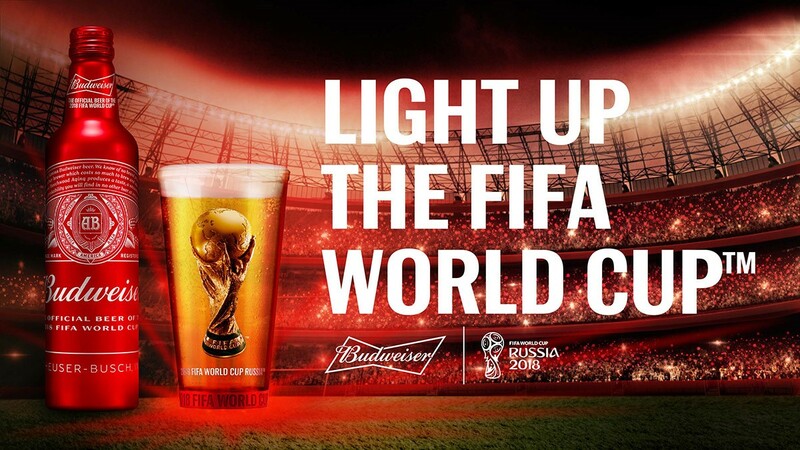 Budweiser embarked on AB InBev’s largest ever commercial campaign to promote the Russia World Cup 2018. 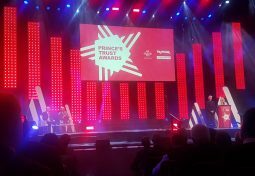 The “Light Up the FIFA World Cup” marketing activities were designed to bring people together to enjoy the tournament and included the deployment of eight million noise-activated Red Light Cups that lit up in response to audience cheering, as well as a variety of integrated experiential, digital and social programmes in more than 50 countries across the world. One of the more ambitious activations was the Bud Boat on the river Thames. 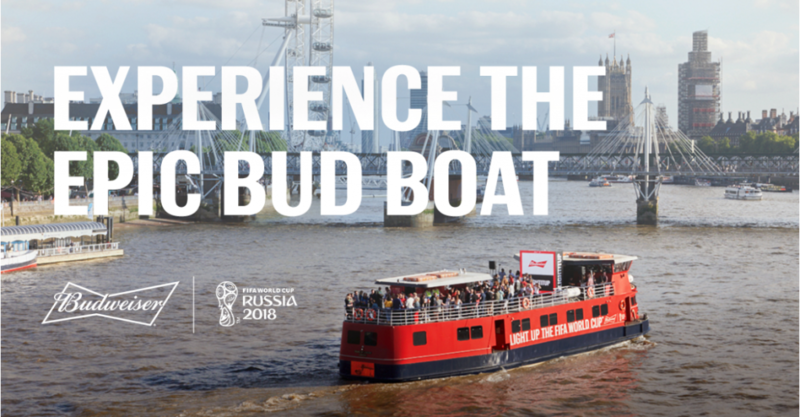 Hailed as the UK’s ultimate FIFA World Cup™ viewing experience, the Bud Boat offered ticket-holding fans the opportunity to watch key matches throughout the tournament on the deck of a boat cruising down the Thames, followed by an after-party hosted by top DJs. 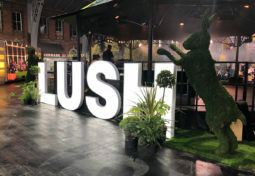 Event agency, Octagon, were commissioned to transform the “Pearl of London” into the Bud Boat, with two floors dedicated to providing a variety of football-viewing areas and the lower deck housing a DJ and dancefloor. 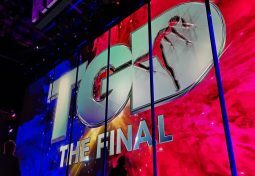 A 3m x 3m LED screen built using the OD4 high-resolution outdoor panels. A dual-redundant 4G bonded system along with a Relish unit to stream the live feed and supply Wi-Fi for the bar payment system.